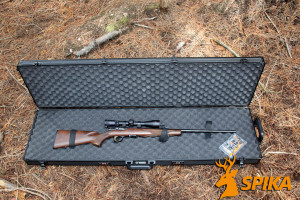 Firearm storage during transport is a serious matter just as important as safe keeping at home, and if a roadside police inspection identifies a failure to meet these requirements it is a serious offence with a fine of up to $2200 or 12 months imprisonment, or both. This could very well end your hunting trip or ruin a great trip as you head home! 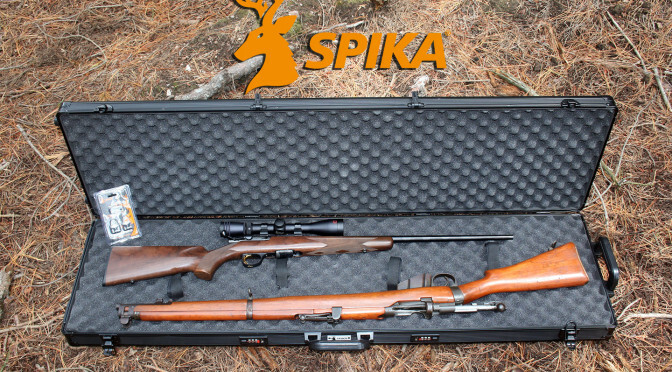 At Aussie Feral Game Hunters we don’t take this risk and always ensure that our storage meets, and exceeds the requirements set out by authorities by having a quality Spika double and single gun hard case to transport our firearms. 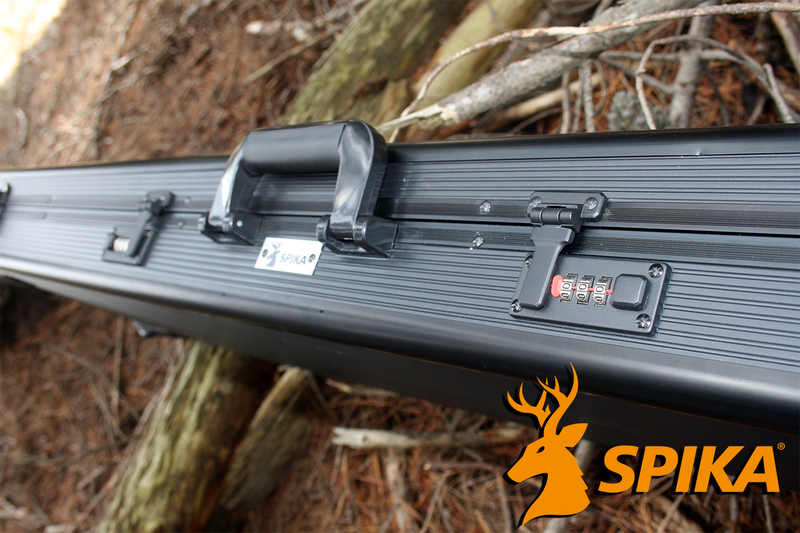 The most popular of the Spika hard case range is the double gun, featuring an aluminium frame with two combination locks and two snap clips with padlock holes for added security. 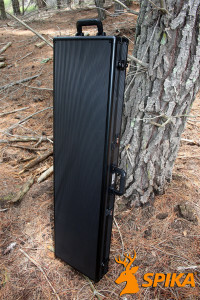 The case has to handling points that can also double as securing points when locking the case into the vehicle with the aid of a python / cable lock. Another excellent feature of this case is the roller wheels on the base allowing the case to be wheeled to your destination and we found this exceptionally handy transporting the heavy bench rest rifles at the range. 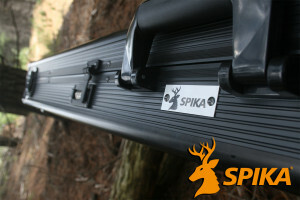 On the inside is where Spika have payed attention boasting egg shell foam and four Velcro straps for added strength when the case is transported on its side, the straps are an excellent addition as we have found on other cases that the egg shell alone will not hold rifles in place when mounted on the side and driving on unsurfaced roads. 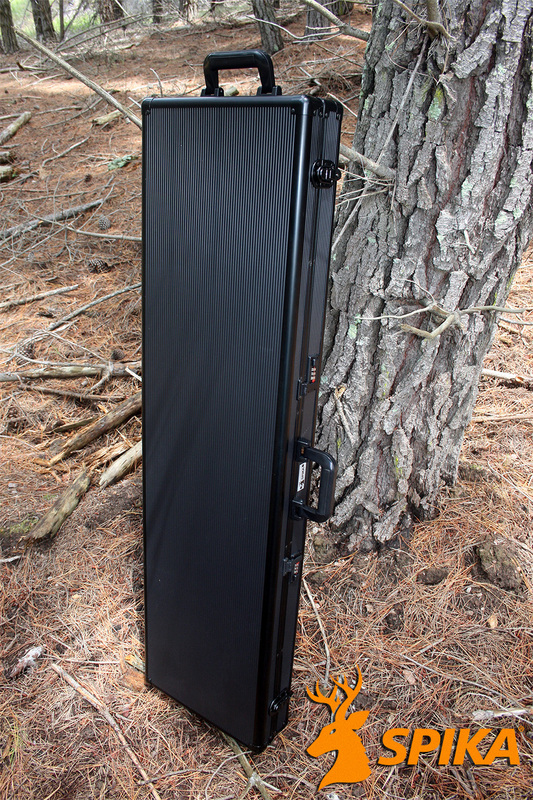 Don’t risk losing your investments! 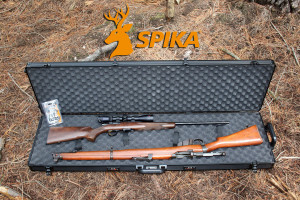 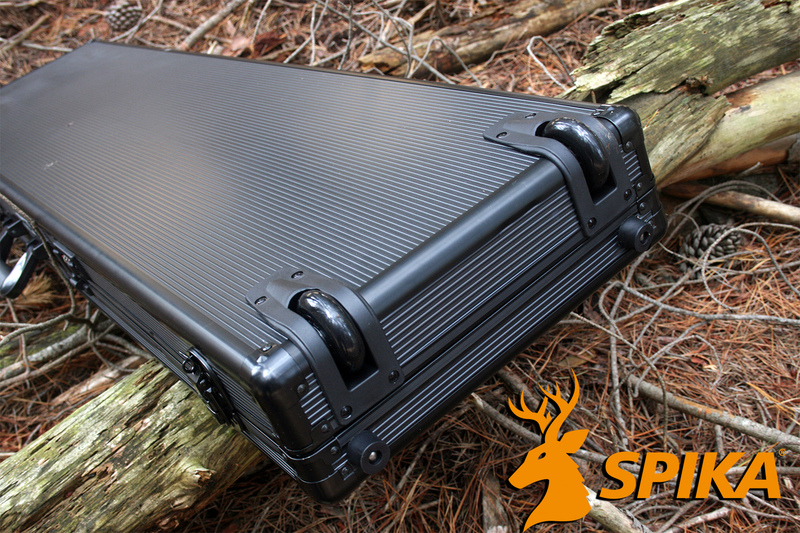 Purchase a Spika double gun hard case from your nearest retailer today!